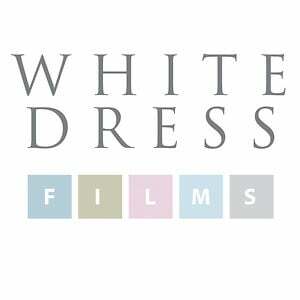 We make wedding films; but not just any wedding films. Our films are creative, compelling and beautiful to watch. Your wedding film will be more than just a video record of your wedding day. It will tell the story of the two of you.